This week, 5/24-5/30, Buy two Neutrogena Suncare products get $10 ECB. 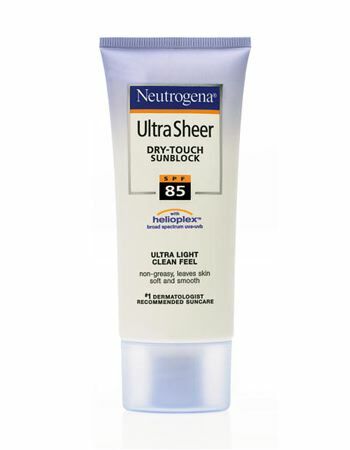 Neutrogena 1.0 oz sunscreens are ringing up $1.99, and trigger the extra care buck to print! Buy (2) for $3.98, and get $10 back!! Get the rest of this weeks deals HERE. Update: This is confirmed through the country and is not specific to one area.